The Health Club at Ribby Hall Village is in the running for 3 National Fitness Awards, an annual event that recognises excellence and achievement in the fitness industry. Each category has up to seven finalists, who will now go through to the next stage of the judging process where they will be out to impress the judges on their visits. The Health Club have been short listed for the Health Club of the Year award, Group Fitness Club of the Year and a Member Achievement award for Neil Scurrah. 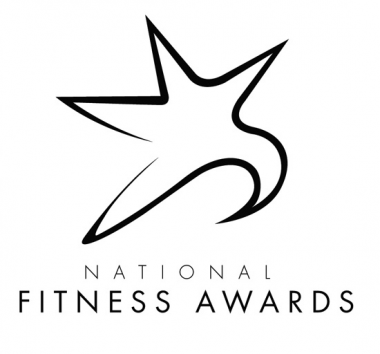 Neil was also a finalist at last year’s National Fitness Awards and is a previous winner of the Health Club’s ‘Member of the Year’ award. Once again, this year has seen continued investment in our facilities, with £1.6M spent on the NEW Leisure Pool; the largest refurbishment in Ribby Hall Village history. This year also saw the opening of our new high-tech Stages Cycling Studio and all-new Nursery and Crèche facilities. The team will have to wait until the 1st December when trophies will be handed out at a glittering awards ceremony at The Athena in Leicester, at a black tie awards ceremony. The Health Club at Ribby Hall Village offers a wide range of Health Club and Gym membership packages to suit individuals, couples and families. Visit our website for more details and start your journey to a healthier lifestyle.